One hundred years of history of one of the most appreciated Italian Coachbuilders collected in this photographical volume. 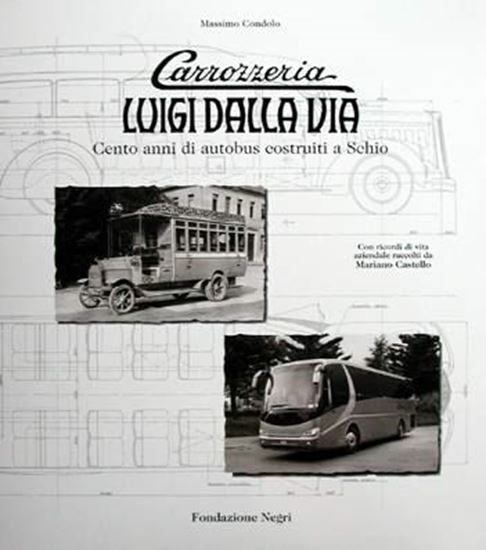 This work explains the mechanical and stilistic development of the buses during the last century. All the most important creations of the Schio Company are here described and illustrated in detail.